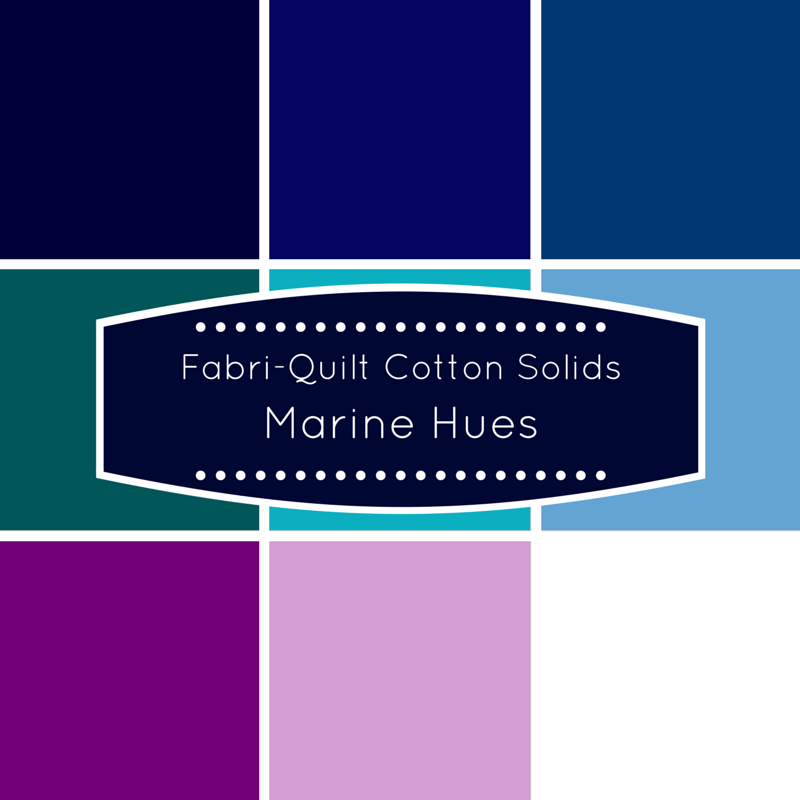 Unfortunately I did not hear back from Patricia C. in a week, so I went back to the random number generator to select a new winner of the Marine Hues bundle I put together to make the Nautical Mini Quilt. Congratulations, Jasmine! The fabric will be shipped to you shortly! Yvonne, I had a give away on my blog and never got a reply. I just stuck the prize aside waiting, but still have heard nothing. 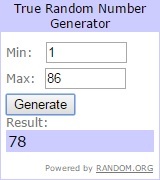 After seeing this post, I am not sure has it been to long since my giveaway to draw a different name or should I just forget the whole thing and try again later. I apologize if I am asking something you do not want to get involved in, I will understand. I just know that I trust the way you run your blog and the topics you bring up and so forth. Well have a wonderful creative day! How exciting! I look forward to trying out these fabrics. Bathe colors are gorgeous!